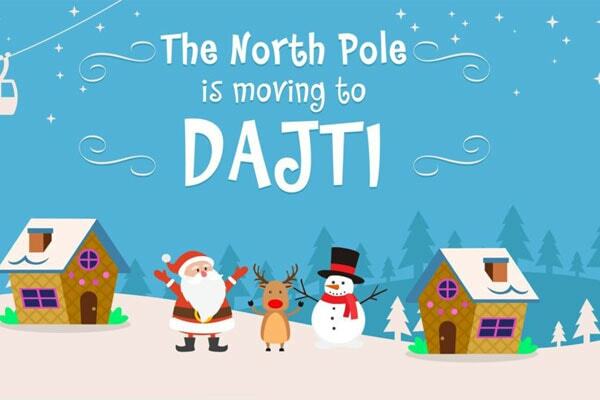 Dajti Ekspres, brings Santa Claus to Dajti! Every Sunday until Christmas, North Pole will be in Dajti Mount. For all children and adults who want to feel as children, come and enjoy the festive atmosphere! Do not forget to write a letter to Santa Claus and post it! Plenty of surprises will await you on Christmas Day, December 25, 2017!